The Peerless Industries ACC 810 Threaded Rod Adapter offers the ability to mount to any 1/2-13 threaded rod (i.e., ACC 820) to suspend a ceiling mounted projector. 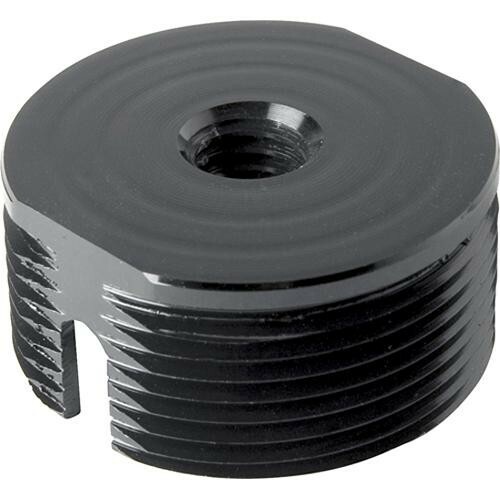 The ACC 810 features a standard 1.5" NPT (schedule 40) male threaded adapter, 1/2-13 Nylock nut, set screw notch, and a durable aluminum construction. Box Dimensions (LxWxH) 7.7 x 3.5 x 3.3"